Do you like to eat healthy foods? 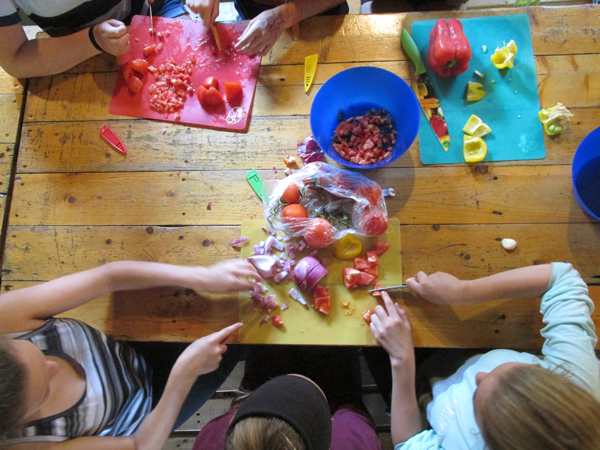 Do you want to learn how to prepare healthy snacks, and do you want to eat those snacks after you’ve prepared them? 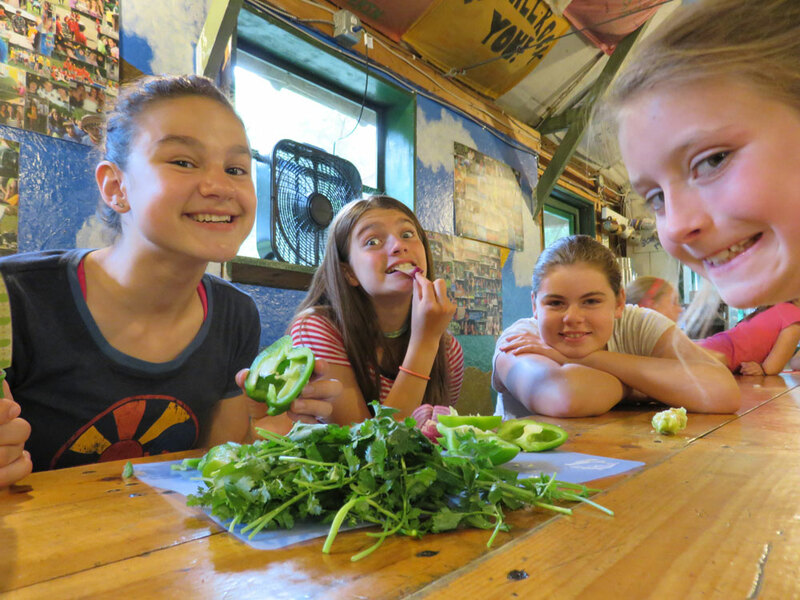 Do you want to learn more about what makes certain foods healthier than others? If the answer to any or all of these questions is “yes”, then Food For Fitness is the perfect program for you. 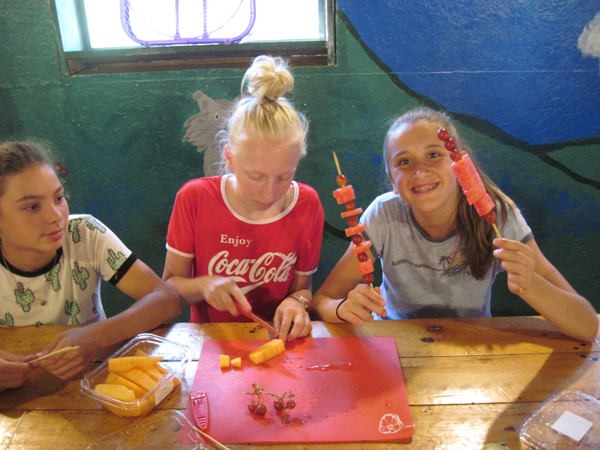 Each day in this heart healthy program you will learn how to prepare a new and delicious snack, and you will get to share that snack with the other campers in your group. You will not only learn how to prepare the snacks, but you will also learn why those snacks are good for you. 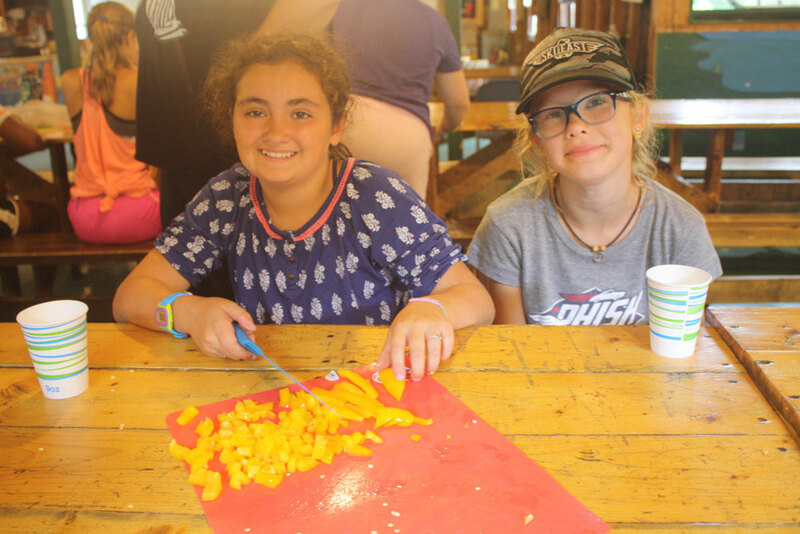 You may also teach the other campers and counselors how to prepare a snack that know how to prepare. 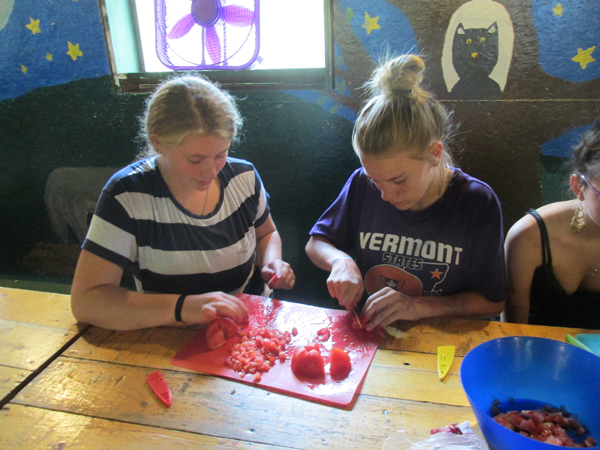 It is our hope that you will teach some of your friends back home how to prepare and enjoy the wonderful treats that you discovered in Foods For Fitness.